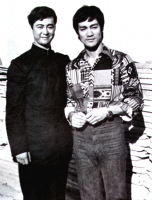 Bruce Lee and Unicorn were intimate friends since their childhood and they treated each other like brothers. 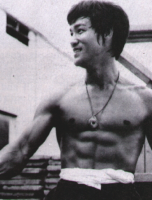 Before Bruce Lee became famous, Unicorn had done a lot for Bruce, so when Bruce Lee became successful he made every effort to help Unicorn. 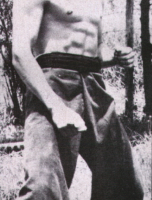 From Unicorn's narration we have discovered unknown details of Bruce Lee. 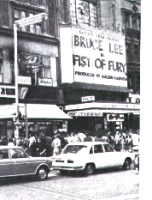 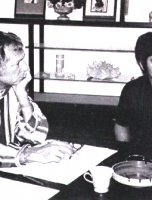 Include a special report from Bruce Lee's Singapore interview, an interview with Bruce Lee's mother and how Bruce Lee used his films to express Martial Arts theory.